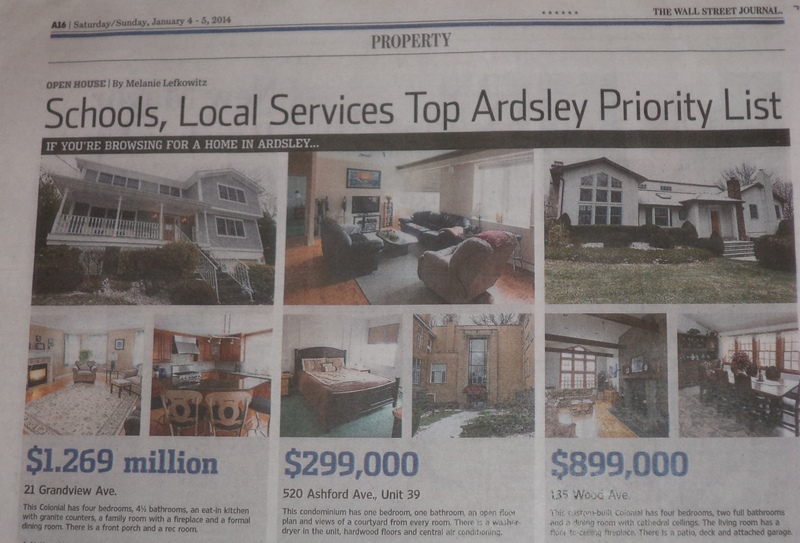 The January 4, 2014 Wall Street Journal featured a great article touting the benefits of living in bucolic Ardsley NY. 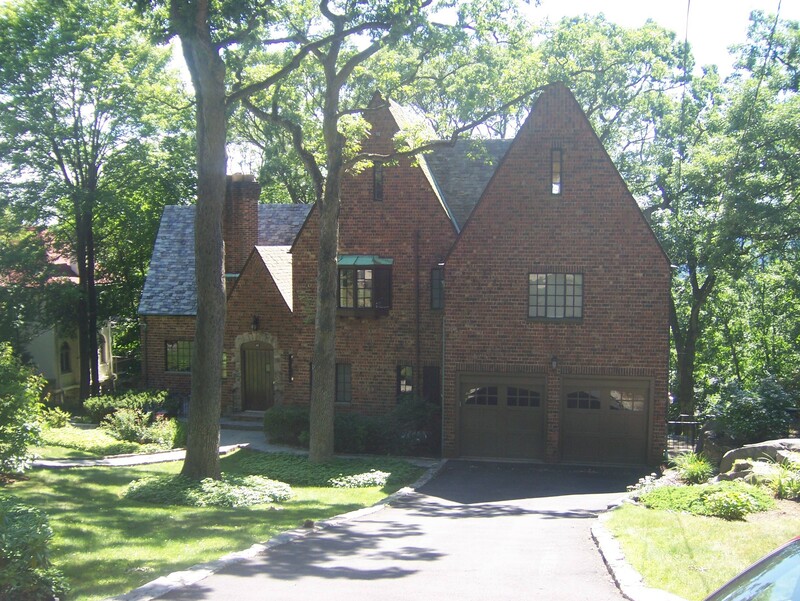 It mentioned the excellent school system that Ardsley has become well-respected for, as well as some of the challenges the village faces with respect to traffic. The village of Ardsley is concerned enough about a potential increase in traffic affecting its quality of life, it has led them to file an Article 78 lawsuit against neighboring Dobbs Ferry over its approval of the Rivertowns Square development, just across the village border. The Mayor of Ardsley as well as two Realtors, myself included, were interviewed for this article. 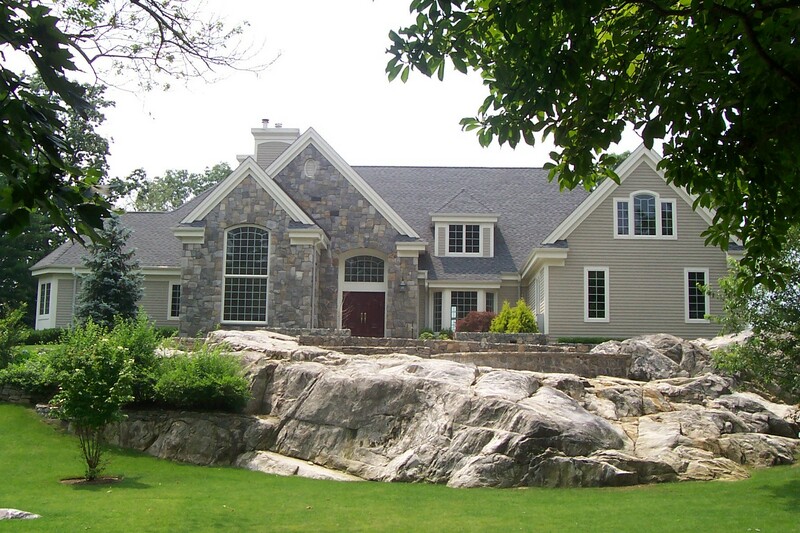 All in all, it is a good read for anyone considering a move to this part of southern Westchester County NY.